It’s that time of year again to start building our 2018 Legacy of Hope Luncheon campaign. This year's theme is "The Harvest' which comes from John 4:35. 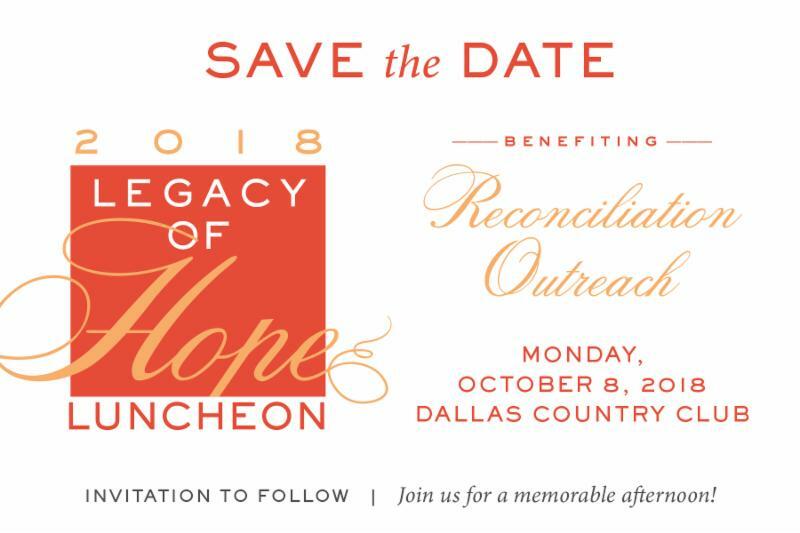 Please go to the Link Below and it will take you to our 2018 Legacy of Hope Luncheon Registration & Sponsorship Options. Let us at RO tell you how life changing it is to share Jesus with our campers, your children and how this gift is going to transform their lives and their families. 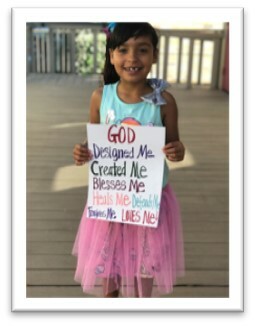 We had SIX (6) of our children accept Jesus at our VBS camp this past month...So the celebration is on in heaven and in the homes of each child that received Christ. Day 1 Romans 8:2 and ask your family "How are we set free and by who?" Day 2 John 8:36 and ask your family "What does freedom look like?" Day 3 Ephesians 1:7 and ask your family "Which word in this verse stands out and why?" 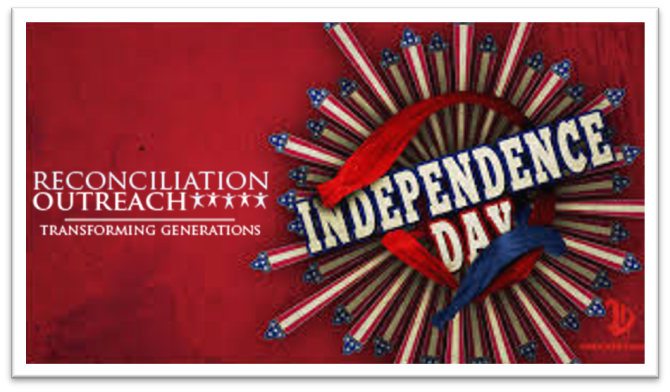 Day 4 Galatians 5:13 and ask your family "How do we serve out of love and not your flesh?. Day 5 Galatians 5:22-24 and ask your family "How does it look like to live this way?" Day 6 share Jesus with others in freedom and love. When we read, ask questions, and answer with an honest heart, then we find freedom and joy in our lives. 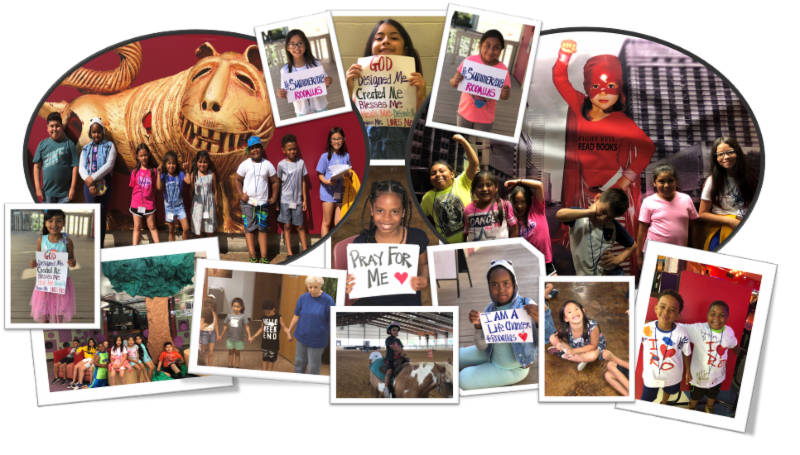 Summer Camp on the Move!! A Gymnasium Full of Praise! The DMYC has undergone renovations this summer to replace the flooring, basketball goals and will be adding safety pads on the walls. 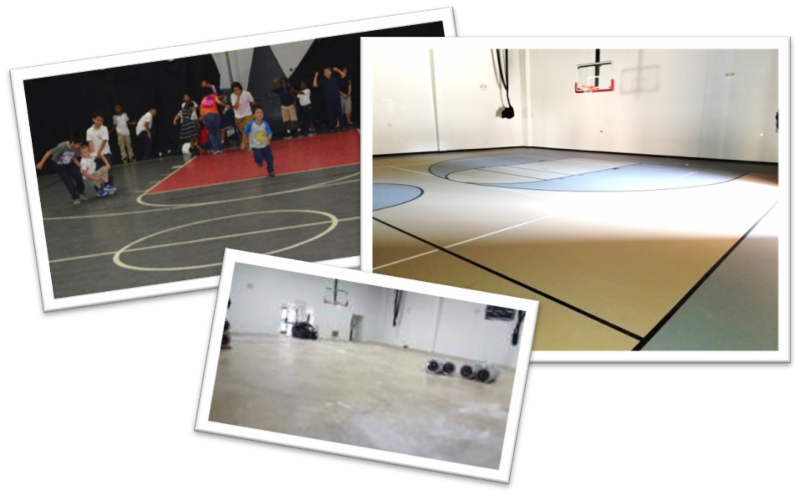 We have been blessed with various grants to make the gym a place that is safe, up to date, and available to be used for God's plan. We would also like to thank ZFlooring for their hard work on making this blessing happen.